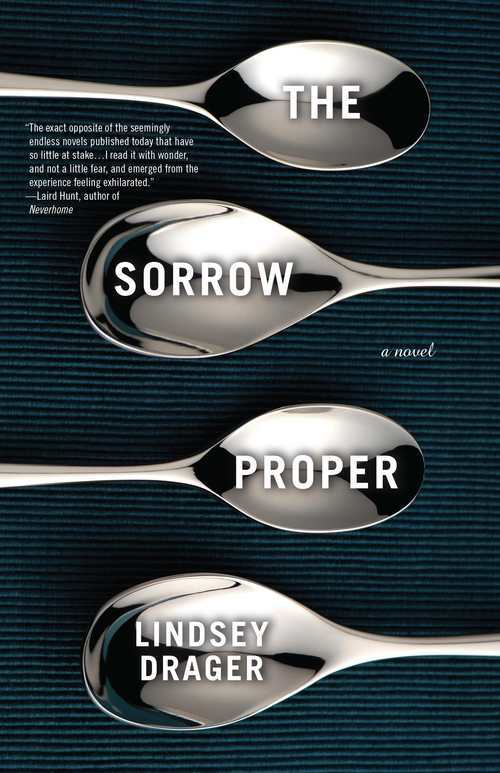 The Sorrow Proper is a novel-length investigation of the anxiety that accompanies change. A group of aging librarians must decide whether to fight or flee from the end of print and the rise of electronic publications, while the parents of the young girl who died in front of the library struggle with their role in her loss. The Sorrow Proper illustrates how humans of all relations — lovers, parents, colleagues — cope with and challenge social progress to tell a story that resists "The End."